2018 has been a weird year to say the least. The last 7 months have been a blur for many reasons – and it will not be a year that I look back with fond memories of, for various personal reasons. 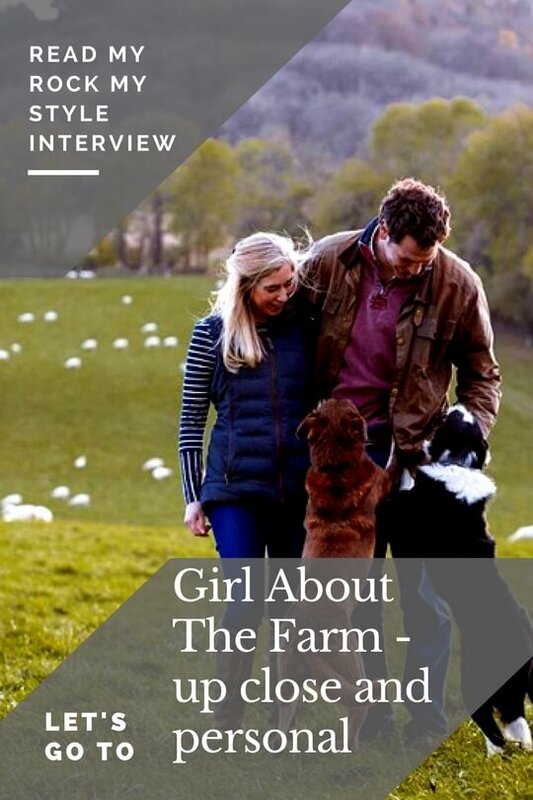 Since I started farming around 18 months ago, life has inevitably revolved solely around the farm – it’s like having a child in a way, the ‘third person’ in the relationship. One day Andy and I had access to weekends, & potential time off/holidays and the next, all of that was gone and we had the responsibly of a large farm and all of the animals with it. It has been something I never underestimated, but have found hard none the less. Another factor that didn’t really cross my mind during the whole process, was, just quite how it would change me as a person. 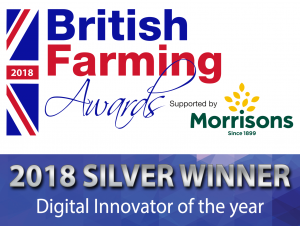 Since farming I have not only changed my whole ‘way of life’, I have had to adapt to a whole new world that quite frankly, didn’t exist to me before hand. There are conversation topics, terms, companies, people, local farming families, general farming history facts that are all alien to me. All of which can have me feeling like the ‘wrong fit’ at times. As much as I love a social occasion, I HATE to stand out, and ‘farming events, talks, gatherings’ have had me nervous over the past few months. It’s ridiculous, because I used to do ‘networking events’ all the time in my old job and I was totally fine. I think its the fact that I still feel like a complete novice to the farming world and that can leave me feeling like an intruder. One thing I have learn’t over the past 18 months, is that it’s best to be yourself. If I admit it, in the first few weeks of farming I was probably trying I bit to hard to ‘fit in’ and not being myself. Because it was such a drastic life change, I felt like throwing away all of my wardrobe and starting again – with a whole wardrobe filled with tweed…just kidding…I sound melodramatic, but you get the gist! But actually, now I’m a bit wiser, I have realised that I can be both, I can be my same self, but also a full time farmer. If I want to rock a dress and trainers when I’m not farming, I can. 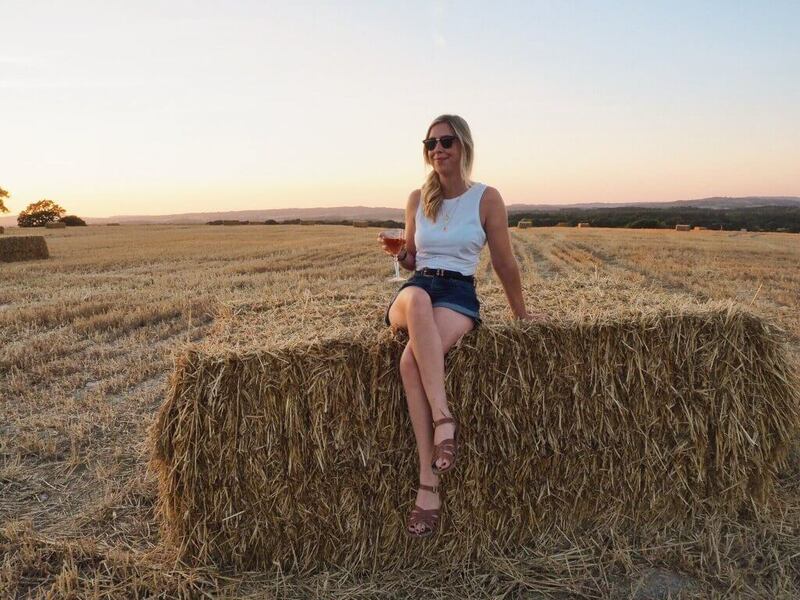 I can love living on the farm, but also take equal delight in having drinks in the chewing gum shmushed (yep – it’s a word!) streets of Brixton with my friends. It’s okay to still like the stuff I did PF (Pre-farming). In a way I feel that there are alot of similarities in the way I feel, to that of new mums. I’ve found that my blog, and instagram have really helped me hold onto my personality and identity. They have allowed me to document my transition into farming in my own personal way. Aswell enabling me to gain amazing support and encouraging comments from all of you lovely lot, for which I am eternally grateful. 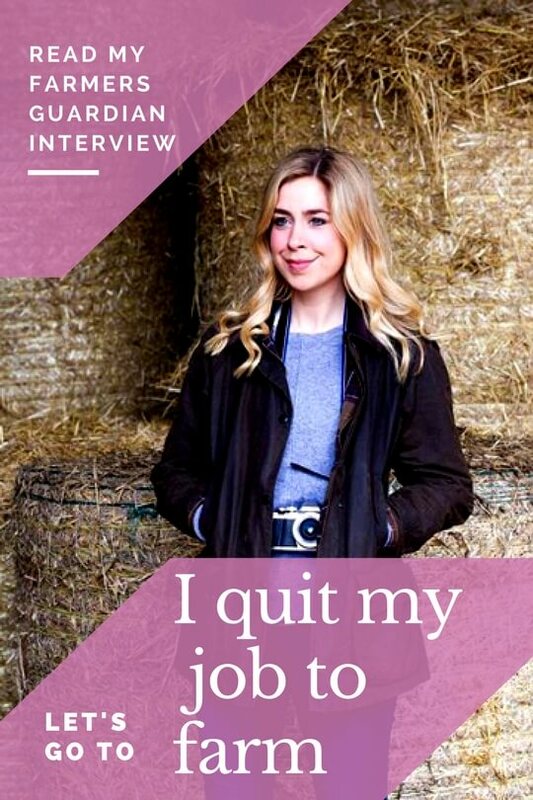 If there are any newbie farm gals out there reading this, and can relate, I would LOVE to hear from you! Right, I’m now off to do some Sunday night jobs, like changing the sheets, having a nice bath and cooking dinner/prepping for the BUSIEST week on the farm! This is such an interesting post, and something I can relate to as someone from a non-farming background who is now living on my partner’s family dairy farm in the midlands. I work in the city, but I hate the commute and I feel torn between two worlds, so have considered a change in career, but I also do not want to loose my own identity to the all-encompassing farm. 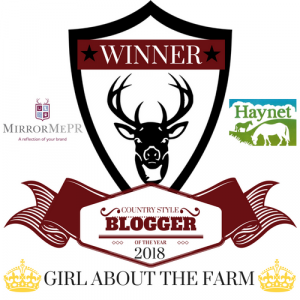 I love reading your blog and Instagram, its all very encouraging for my future on the farm!